The South Lanarkshire Deer Group, members of the Scottish Gamekeepers Association, made contact with Calderwood Baptist Church, asking how the local deer resource might be used to benefit those in need. 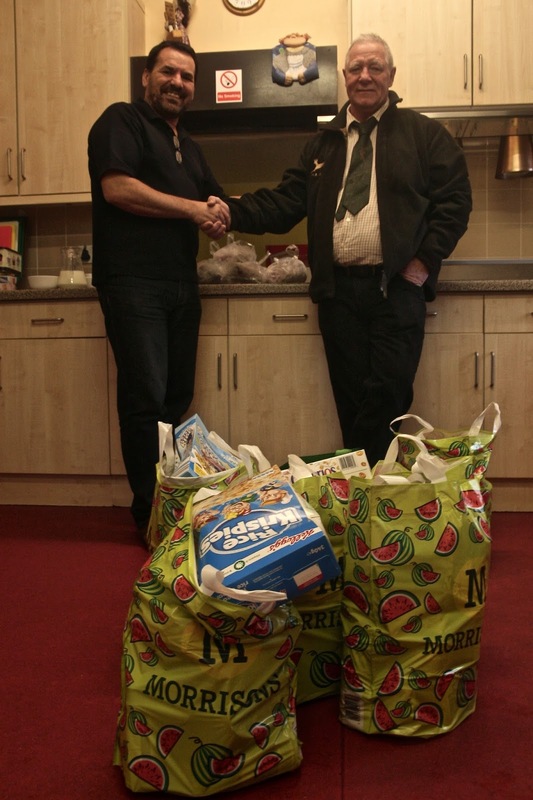 Now they are to prepare food parcels of venison steaks, sausages and burgers as part of the festive food hampers handed out to 80-100 individuals and families on 23rd December. Highly trained deer managers from the South Lanarkshire Deer Group control numbers on the ground and its fringes whilst maintaining a balance of healthy roe deer in the area. After becoming aware of the work of the church and food bank, they wanted to play their part to help at a time when some families may be stretched by the pressures of Christmas. David Quarrell, Chairman of the group, said: “We knew about the work of the church. 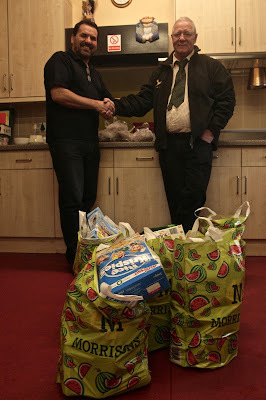 My daughter gives to the local food bank and the lads in the group wanted to do something which might help. The group initially volunteered to provide a cooked venison meal for the church’s Christmas event on 18th December but the more traditional turkey had already been ordered. Instead, after church officials enjoyed some ‘tasting’, it was decided that it would form the fresh food offering for the seasonal hampers, given out 2 days before Christmas. Lead Pastor, Rev. John MacKinnon of Calderwood Baptist Church said: “We feel this could be the beginning of a very positive relationship. The project has been supported by local MSP for East Kilbride, Linda Fabiani, who backs local resources being used to benefit communities.